We have been weaning Aria for a few weeks now, opening her up to a whole world of new tastes and textures! 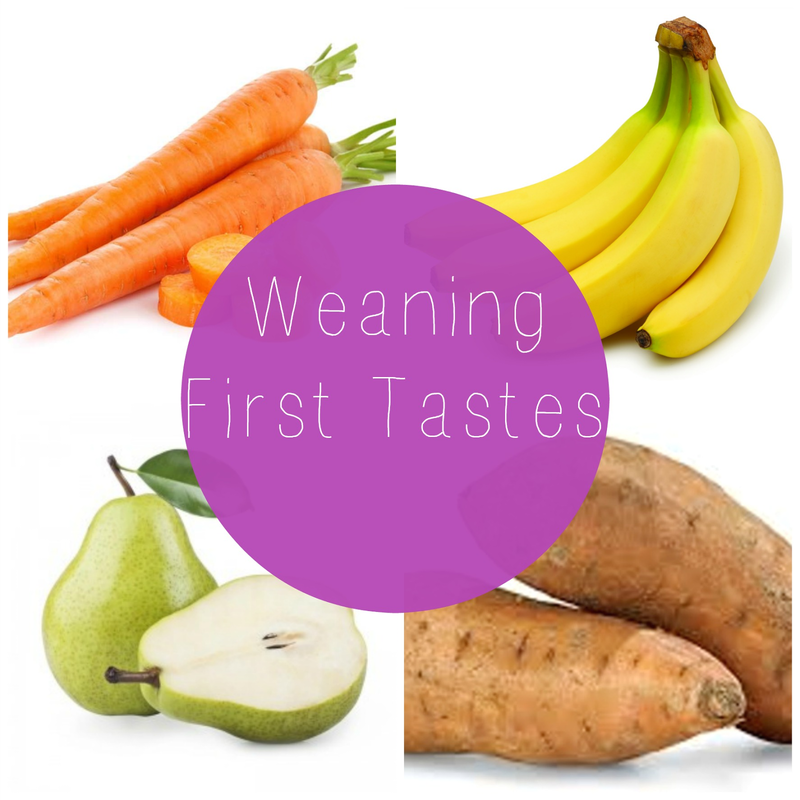 She is turning five months old next week, so weaning began a little earlier than what 'the guidelines' suggest, but she was showing all the signs she was ready so we thought, why not give it a go! We started off pretty slow, just giving her little tasters of different foods before setting a routine of meal times. After she showed a lot of eagerness in her food, we decided to start with just a lunchtime meal. We thought this was the best time of day to introduce new foods, as if for any reason it didn't agree with her, she had time to get it out of her system before bed. After her 11:30 bottle, we would wait half an hour before giving her some lunch. Some people give their baby food before their bottle, but we prefer after, as her milk gives her more nutrition at the moment and we didn't want her to start taking less. So far, the only thing she wasn't too keen on was carrot, but I think that may be because it wasn't quite puréed enough for her. So I will try this again in a week or so to see if she will take it! We're just in the process of trying out meal times, so more on that next week! 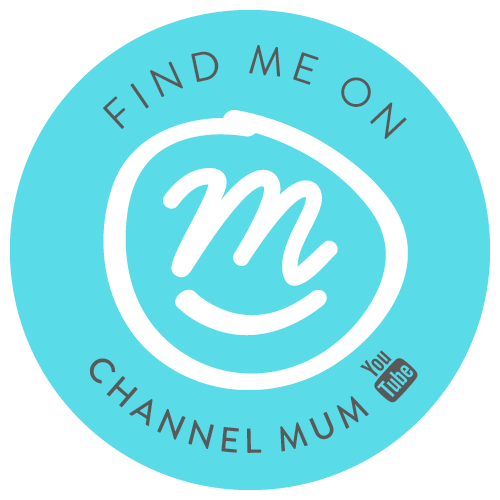 When did you start weaning your baby? What are their favourite foods?